The Milky Way, as seen from Big Bend. Adam Dalton, program manager for the International Dark-Sky Association, or IDA, says though you can tell the darkness of one part of the sky, relative to another, with the naked eye, IDA uses a combined quantitative and qualitative methodology. “We use a device called the sky quality meter, which essentially measures the sky to see how dark it is ... in a scale called magnitudes per arcsecond. The scale goes from roughly 16 to 22 and each move of 1 on the scale is actually a logarithmic change,” Dalton says. This means the sky is 10 times darker at 21 than 20, and it’s 100 times darker at 22. “It’s really difficult to reach 22, other than some places that are in the deep ocean that are thousands of miles away from land ... but within the continental U.S. the darkest skies are ranging from about 21.8 magnitudes per arcsecond,” Dalton says. The IDA combines this quantitative night sky process with more qualitative measurements. “Our night sky measures give us a view of what’s directly overhead, but we combine that with qualitative night sky photography, which takes a 360-degree view and shows any visible light domes on the horizon to see what kind of light pollution threats are nearby,” Dalton says. However, the IDA is concerned about extra traffic to natural areas after the dark sky sanctuary designation. An influx of visitors is not a reason for revocation of dark sky status, however. The biggest factor that influences the darkness of the sky is proximity to light sources. But that’s not the only factor. Humidity and elevation can also affect sky quality. “Places that have relatively low humidity and high elevations generally have crisper and cleaner air which is best for light to travel through, in terms of sky viewing,” Dalton says. Other environmental factors such as how often a place is covered by clouds also play a role. What does a dark sky designation do for a place like Devils River State Natural Area? Corrections: A previous version of this story incorrectly spelled the name of the river as the "Devil's River." It is the Devils River. 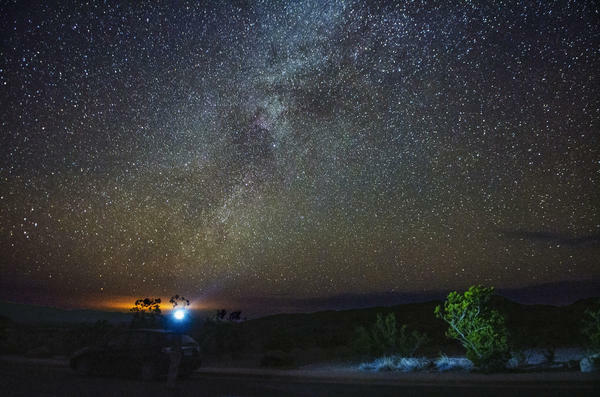 The headline initially stated the Devils River State Natural Area was the third dark sky sanctuary in Texas, when it is actually the third sanctuary in the country. Just ahead of Spring Break 2019, the Texas Parks & Wildlife Department has made it easier to go online and book specific campsites, cabins and shelters. 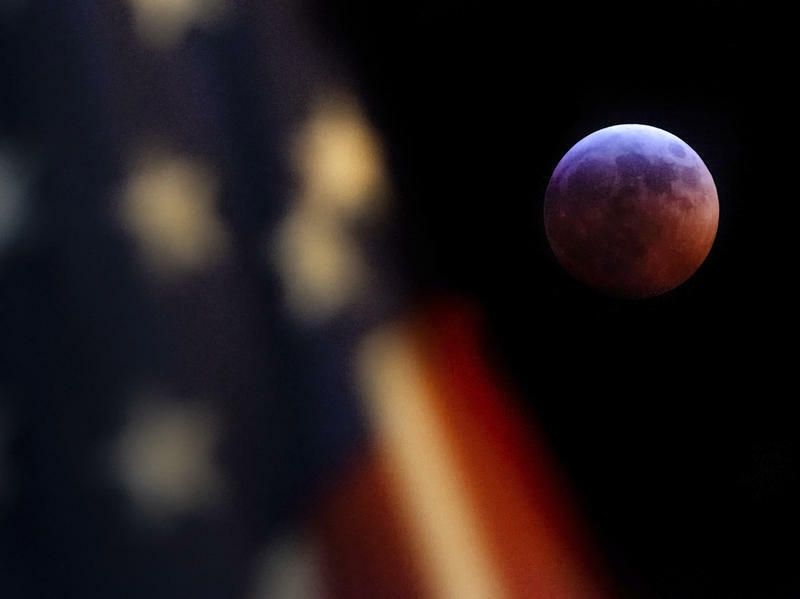 Between SpaceX moving its rocket manufacturing to Texas from California, and the so-called super blood wolf moon, you may have missed this bit of space news: Texas-based astronomer Robert Kennicutt will be leading the Astro2020 Decadal Survey. 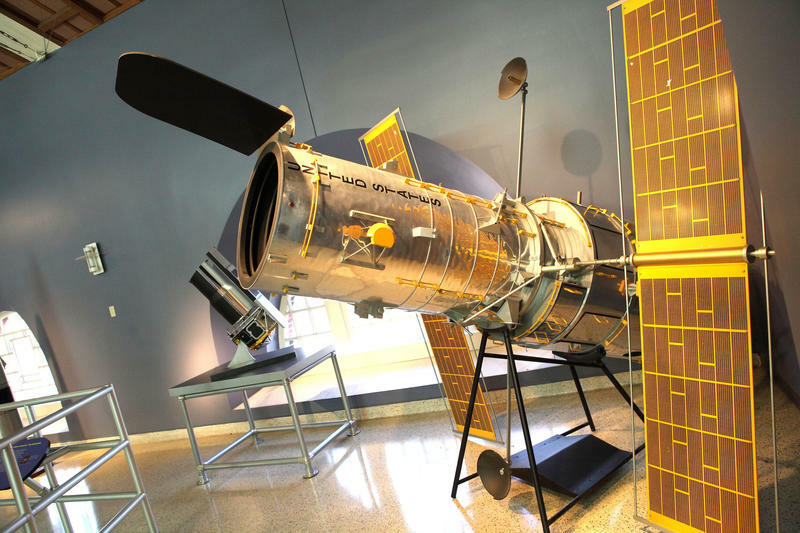 Every decade, the study mandated by Congress helps set set priorities for what scientists will study in the coming years in the realm of astronomy and astrophysics. An oil and gas company operating in West Texas has donated $1 million to reach the fundraising goal for repairs to what's touted as the world's largest spring-fed swimming pool. The huge, red moon awed viewers across the Americas and parts of western Europe and Africa on Sunday night and early Monday morning. It was the only total lunar eclipse of the year, a "blood moon" in which sunlight leaking around the edges of the Earth makes the moon appear red. And it was also a supermoon, when a full moon appears larger than usual because it has neared the closest point to Earth in its orbit. Of all the wild places along the U.S.-Mexico border, Big Bend National Park, named for the great curve of the Rio Grande, is the gem. 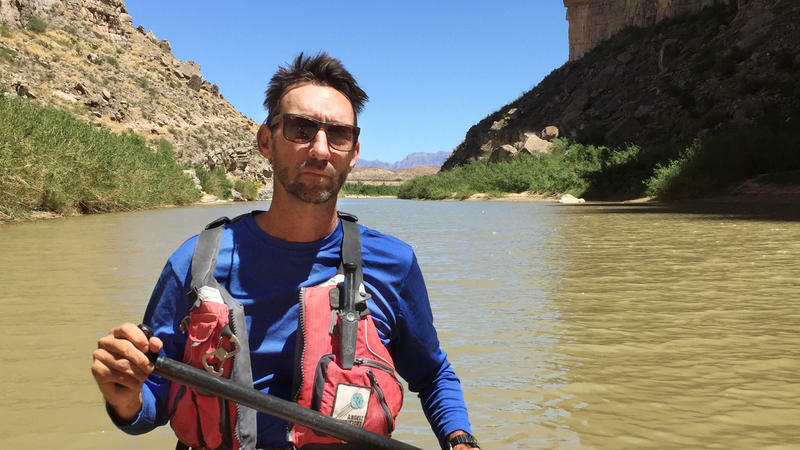 In Santa Elena Canyon in west Texas, the international river flows between 1,500-foot-tall sheer walls of limestone — a study in light, shadow, water and time. The Big Bend region — where the ghostly Chisos Mountains rise out of the prickly Chihuahuan Desert — is sacred ground. As writer Marion Winik described, it's "what I imagine the mind of God looks like."